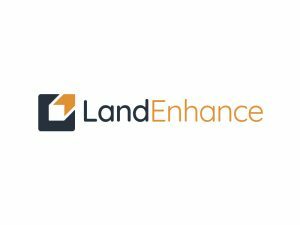 LandEnhance ensures better success through the planning application process. It provides instant access to the information needed to make stronger planning justifications. The platform uses Machine Learning to aggregate, analyse and enable deep searching of Planning Applications and Policy Documents, to provide relevant arguments and statistics. This, along with other borough wide data results in an enhanced level of information on a site and its surroundings. It is part of the Land Technologies suite of products, making a more open and accessible land market.